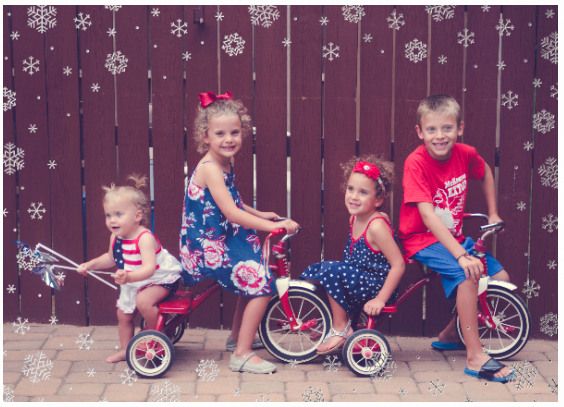 This is my busy time of year for photography as most people want to get photos for their holiday cards! 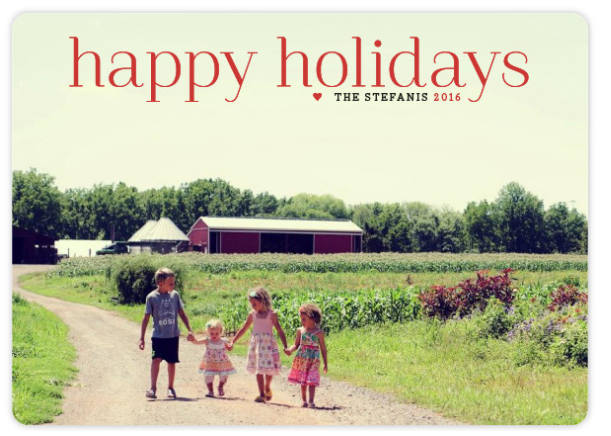 So, what are some tips for capturing a great photo to feature on your holiday card? Paperless Post. Love them. So easy to email out beautiful cards in minutes – less waste too! Great for last minute cards, AND they partner with the (RED) foundation which helps support the fight against AIDS. Each purchase from our holiday charity collection goes to the (RED) foundation. Have them follow your directions, but also do some silly shots and in between shots. Let them give you some ideas too! You never know, especially with toddlers! 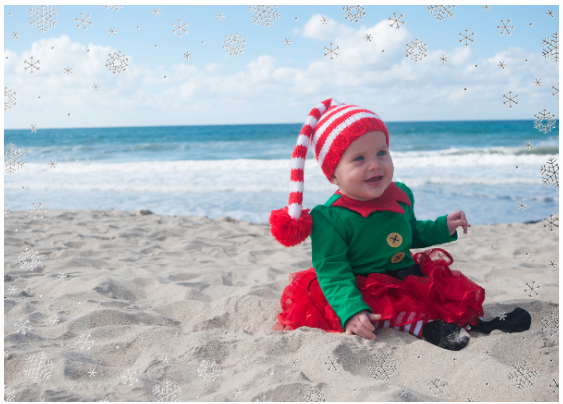 You might have some fun beach pictures, summer family outings, Halloween. Be different and find something that shows a snapshot of everyone’s personalities in your family. 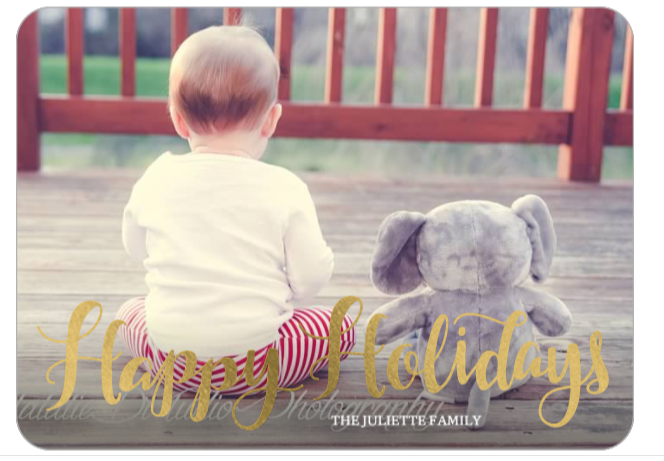 I love how Shutterfly & minted let you see your photo in many cards at once. 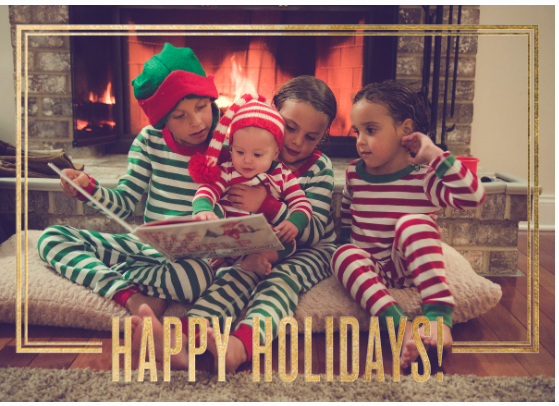 Holiday cards can be super expensive! Consider sending them via email with paperless post, or making your own! Shutterfly has an option for uploading your own design if you are tech savy and have a program to design one. Where do your Christmas cards end up ultimately? Do you save yours? A few years ago, I started saving cards from family and close friends and putting them on a circular clip. We take them out at Christmas time and go back and look at them by year. Hi, I'm Natalie, here at "Lil Runner." My lil runners are my kids. 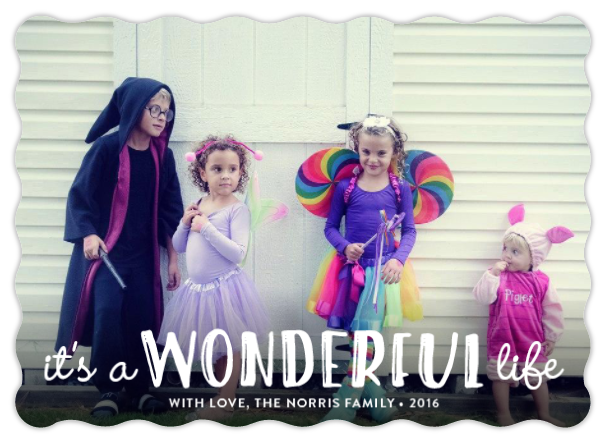 I'm a mom on a mission to guide others to optimal health & wellness by educating about whole food nutrition, staying active, and utilizing natural remedies. why is Vitamin D important?